We are a very friend, reliable and reasonable company. We will make sure you are comfortable in your home at all times. 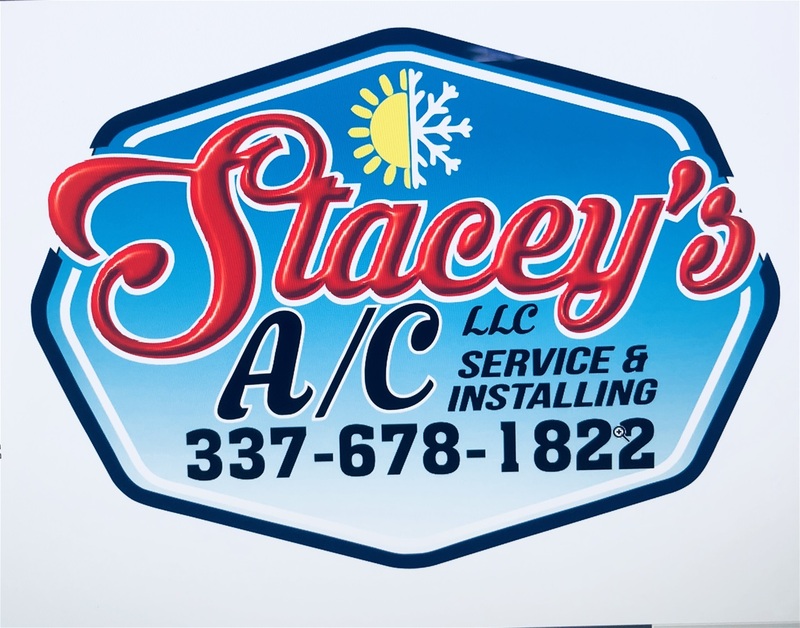 My name is Stacey Stelly the owner of Stacey's AC. 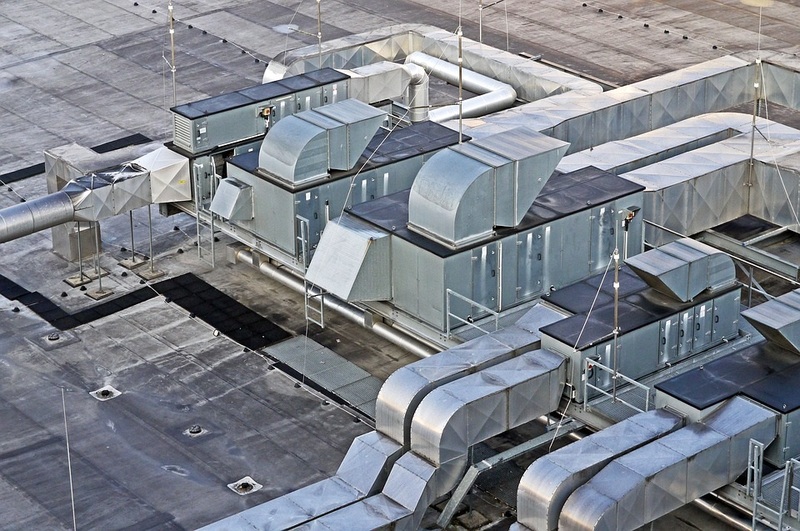 I have been doing air conditoning work now for 13 years but been fulling doing my own business for going on 2 years. I am a ver respectful guy, I love to make all my customers happpy with my work and like to make each and everyone of the feel like a part of my family.